Building Highlights: ﻿﻿﻿﻿Buyers looking for privacy, outdoor space, amd location will immediately appreciate this fine home at Charlotte Gardens. Just 3 minutes to the new Safeway and London Drugs. Wow! 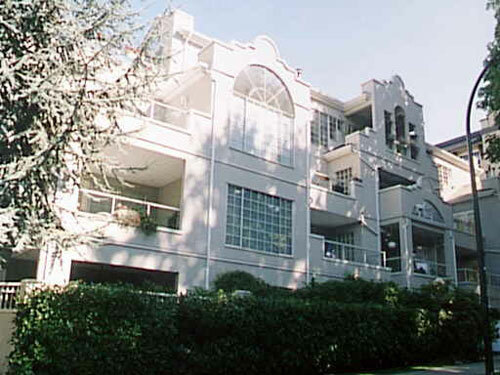 Approx 1000 sq ft of indoor and outdoor space just 5 minutes to English Bay Beach and Denman shops and restaurants. Leave the car at home and enjoy the freedom of the "West End Lifestyle"